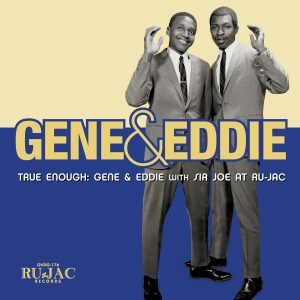 Soul legend’s classic sides and more—collected at last! 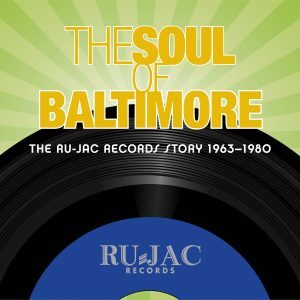 Ru-Jac Records, one of the nation’s first African-American owned record labels, was formed in Baltimore in the early 1960s by Rufus Mitchell, who booked east coast entertainment venues including Carr’s Beach, a segregated summer resort near Annapolis. 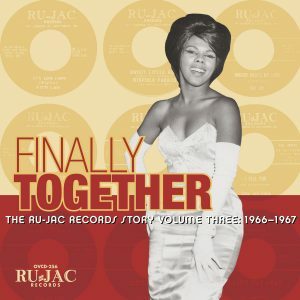 Ru-Jac was active through the beginning of the 1970s and featured R&B, jazz and even rock acts. One of the most soulful was Winfield Parker. 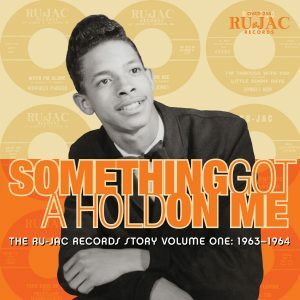 Parker cut 17 sides for Ru-Jac, the 45s on which those tracks are found have fetched top dollar on the collectors market, as people have hungered for this vintage, classic sound. 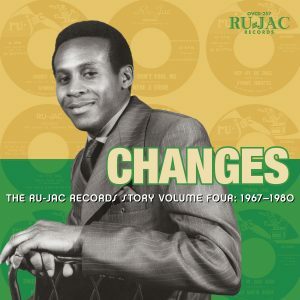 When Omnivore Recordings acquired Ru-Jac in 2015, even more recordings were discovered, and those original singles, along with 6 previously unissued tracks, are finally available as Mr. Clean: Winfield Parker At Ru-Jac. From “My Love,” to “I Love You Just The Same” to the collection’s title track—Mr. 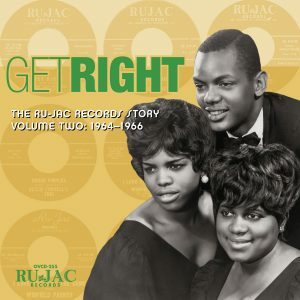 Clean presents Parker at his most soulful, along with alternate takes, demos, backing tracks and songs unheard since they were first laid down to tape over five decades ago. With mastering and restoration from Grammy®-winner Michael Graves, they also sound better than ever. In 2013, The Global Entertainment Media Association honored Winfield with a Golden Mic Honor, alongside contemporaries like Gamble & Huff, The Three Degrees, Barbara Mason, and more. 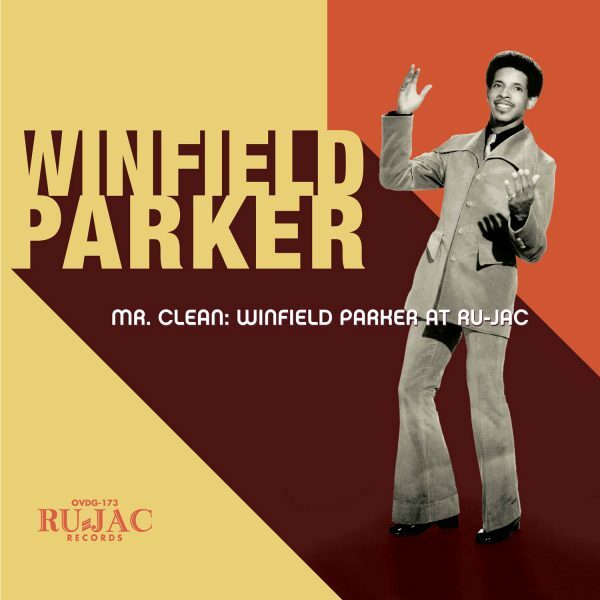 He is celebrating 58 years in the music business in 2016, and it’s the material on Mr. Clean: Winfield Parker At Ru-Jac that shows the root of that legendary career, and paves the way for a new generation of appreciation, re-examination, and soul. LP consists of Tracks 1–17 with download card of entire CD program.